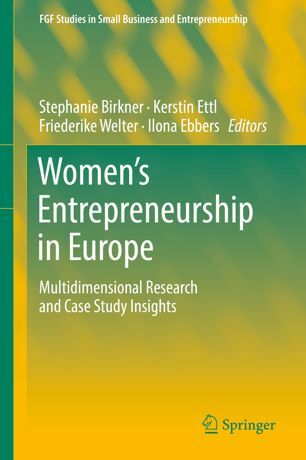 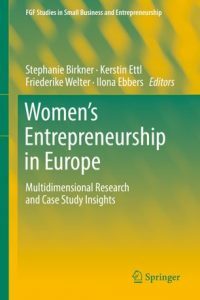 The editorial board of the FGF Studies in Small Business and Entrepreneurship, a book series published with Springer, invites proposals for research monographs, edited volumes and handbooks. 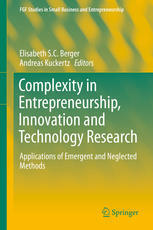 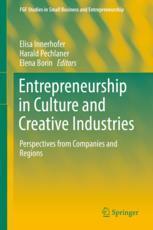 The FGF Studies in Small Business and Entrepreneurship acknowledge that small business and entrepreneurship phenomena occur at various levels of analysis and hence the series is concerned with a plethora of Levelsincluding the analysis of individuals, organizations, networks, economies and societies. 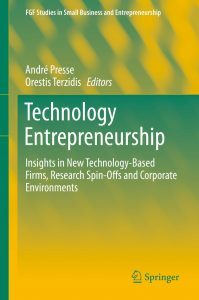 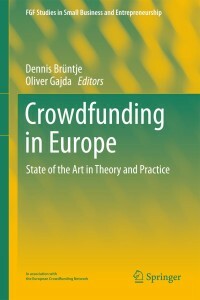 Through this, the book series serves as a vehicle to help academics, professionals, researchers and policy makers, working in the fields of small business and entrepreneurship, to disseminate and obtain high quality knowledge.